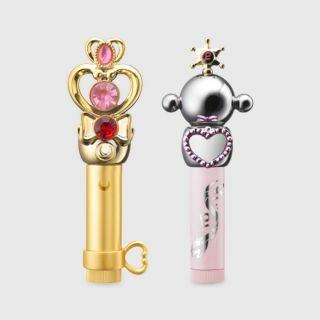 CREER BEAUTE Miracle Romance Space Time Lip Cream 2 pcs. 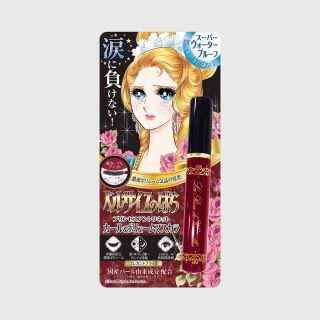 CREER BEAUTE The Rose of Versailles Princess Antoinette Curl&Volume Mascara 8.5 ml. 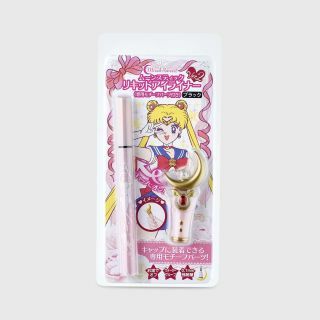 CREER BEAUTE Miracle Romance Moon Stick Liquid Eyeliner Black 0.4 ml.